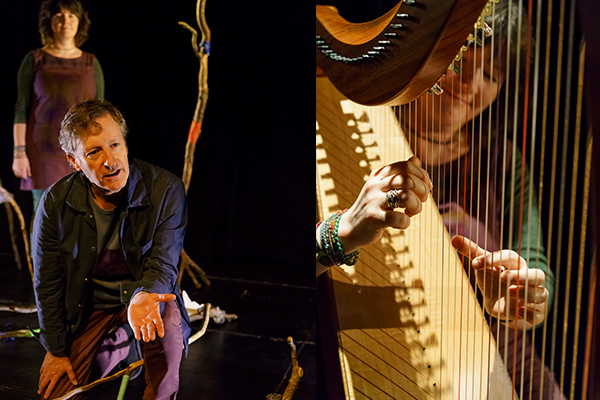 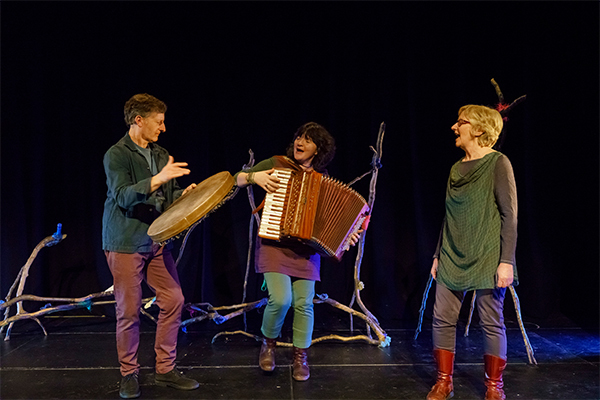 Brought to you by Adverse Camber productions – one of the UK’s most celebrated storytelling companies, Dreaming the Night Field features one of Wales’ most engaging storytellers alongside exquisitely haunting live music. 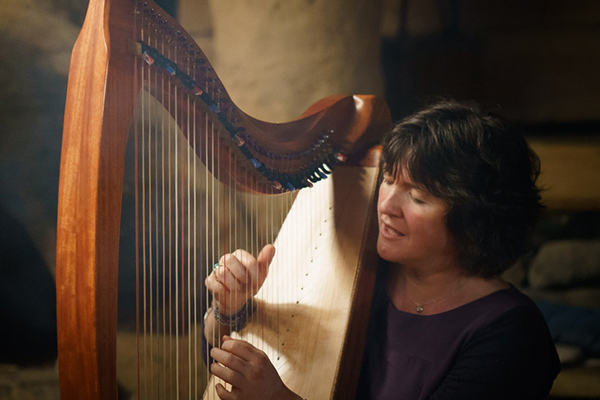 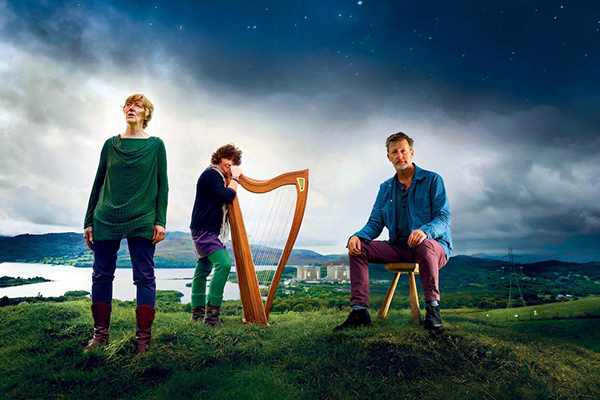 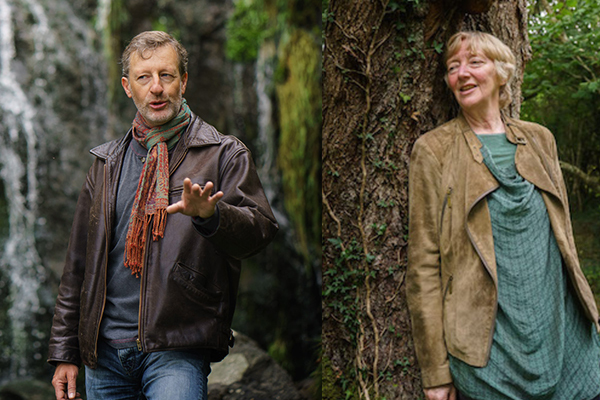 English and Welsh are artfully woven together to make these ancient voices and living landscapes come alive for a truly exhilarating performance. 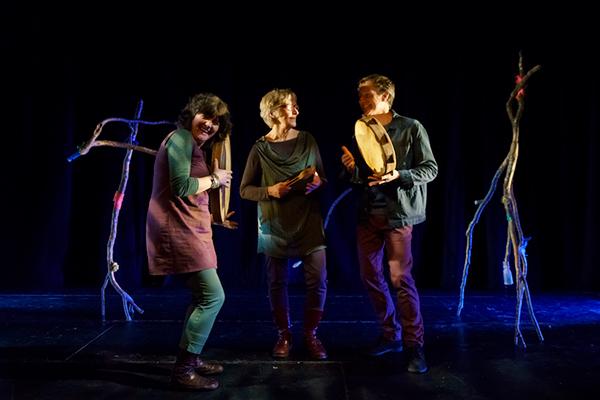 Book now and immerse yourself in glorious living landscapes and the brilliant night sky to discover a world that’s bristling with life, filled with animals, people and constellations caught between creation and destruction for 1 show only!